Modern data center consists of thousands and tens of thousands of servers and storage systems working together to power most complex applications in the world. Search engines, social networks, cloud computing platforms, high-performance computing solutions require the totally new concept of computing architecture and service. 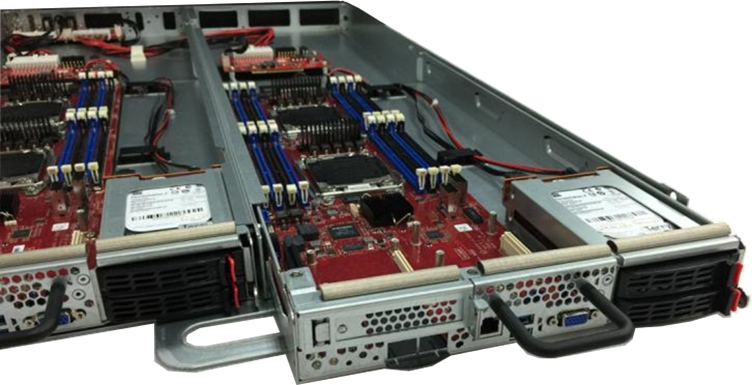 Netberg Kratos 2 is designed to solve main DC problems with minimal power consumption, efficient redundant cooling, simple deployment with a high density of computing power. Variety of compute nodes, multiple storage options, and open network approach are packed together into the vanity-free 21″ Open standard enclosure to provide cost-optimized, high-performance architecture for enterprise and cloud-scale workloads. Kratos 2 is the real scale-out solution. 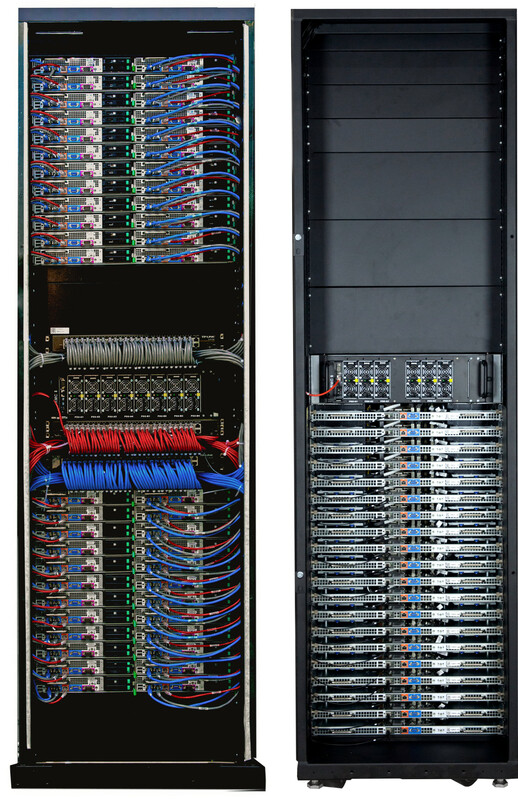 From single rack to hundreds of racks in one datacenter – it will protect your investment by offering easy service, clear upgrade path and flexibility of combinations of storage and compute resources in a single rack. 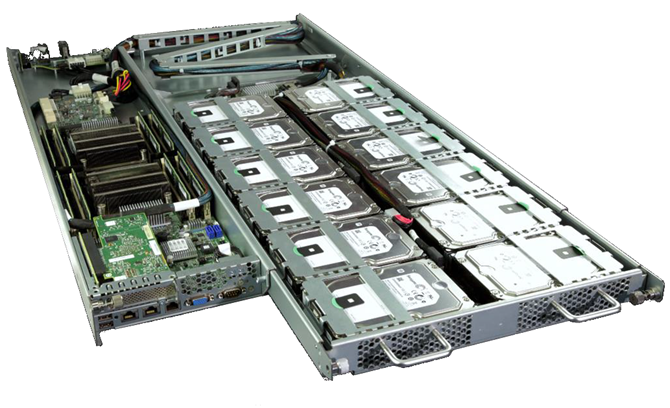 Smart cooling subsystem consists of hot-swappable redundant trays with large size fans. RMC control creates a cabinet-level thermally managed solution with up to 80% power saving over traditional individual server cooling. 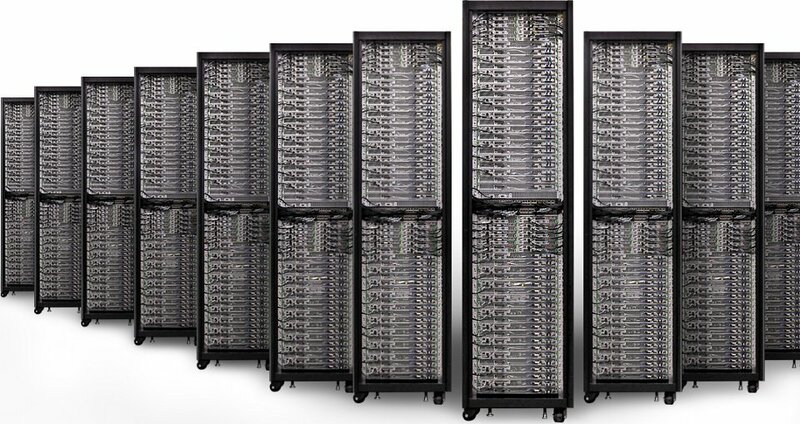 Up to 80 air-cooled compute nodes in the 46U cabinet. Deployment time is also dramatically decreased over traditional rackmount servers. 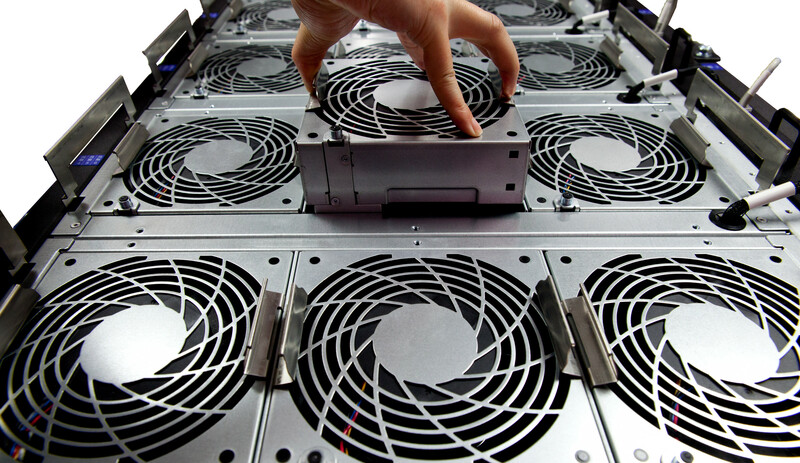 Better PUE through rack-level cooling management. Rack Management Controller for rack-level power capping.